Board of Directors meetings are held on the third Wednesday of every month at 7 p.m. at the Goforth SUD office. Meetings are open to the public, and all customers and residents are invited to attend. 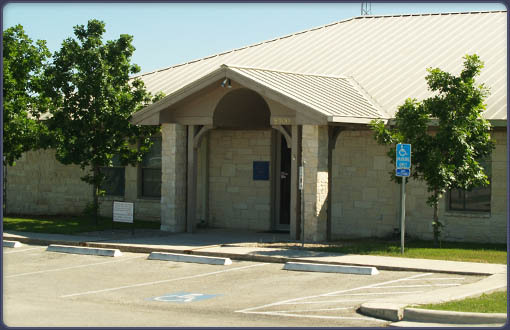 The board meeting scheduled for April 17th has been rescheduled to May 15th, 2019 at 7 p.m.
© 2010 Goforth Special Utility District. All Rights Reserved.